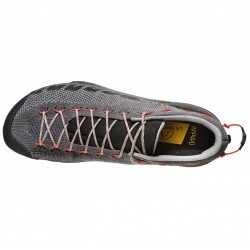 Comfortable and durable shoes, ensuring stability in the mountains, Via Ferrata , or easy climbing routes through outstole Vibram®. 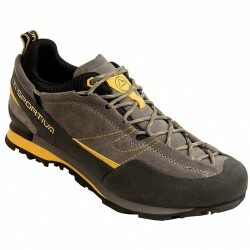 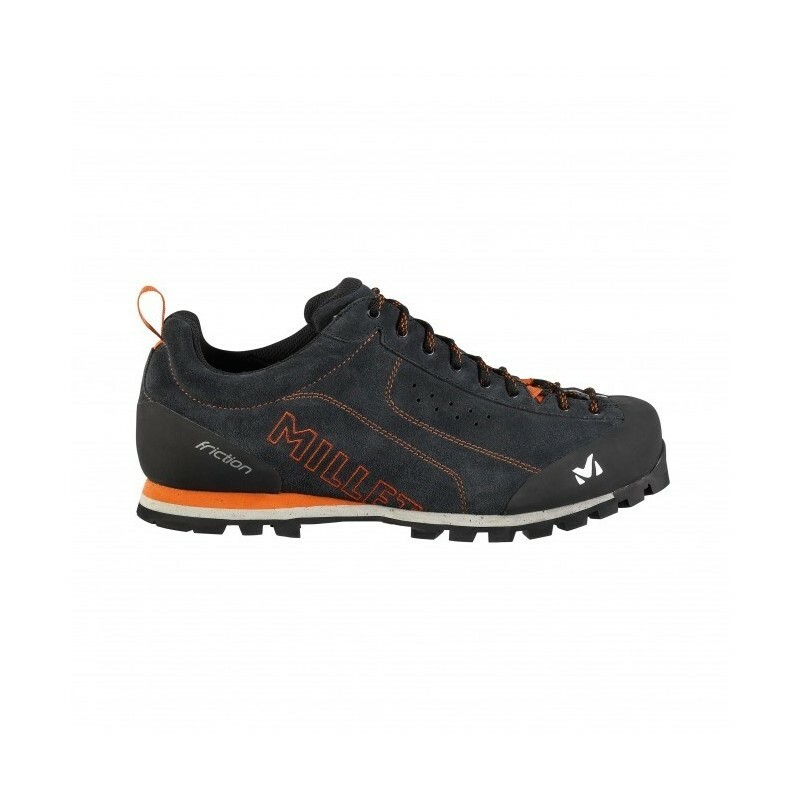 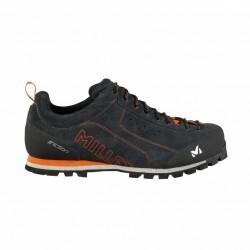 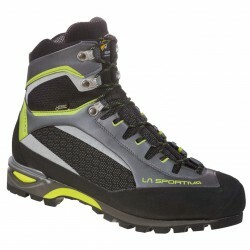 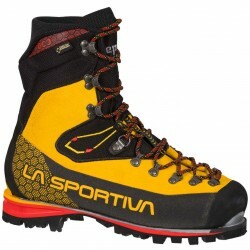 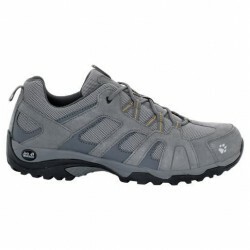 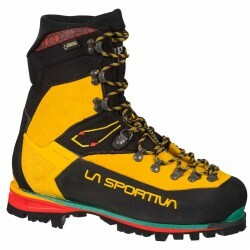 Alpine approach shoe. 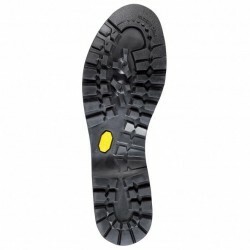 Precise distribution of foot support and low-cut ensures free movement of the ankle. 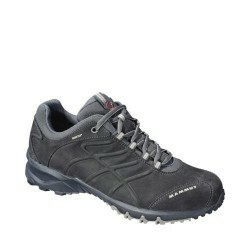 Footwear provides fluid motion, better grip and enhanced front foot support for precise toe feel. 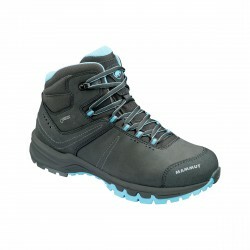 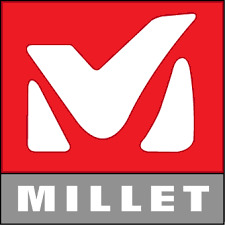 Recommended sole for safe walking on all terrains. 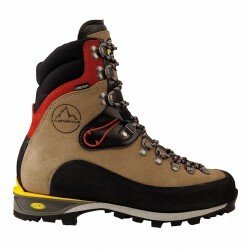 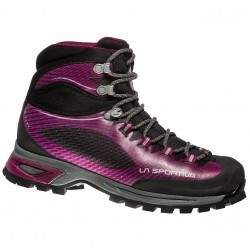 The sole is especially suitable for ascending and descending. 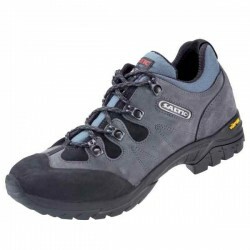 Ensures correct walking and lateral stability. 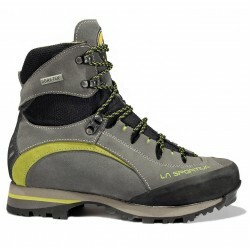 Broad support surfaces at the tip is ideal for rocky passages. 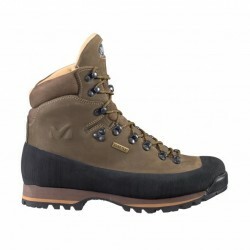 Real leather insert offers high durability as well as abrasion and scuff resistance. 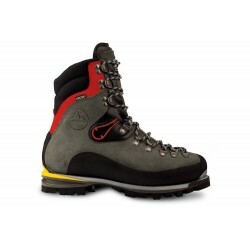 A must for extreme activities and terrain.